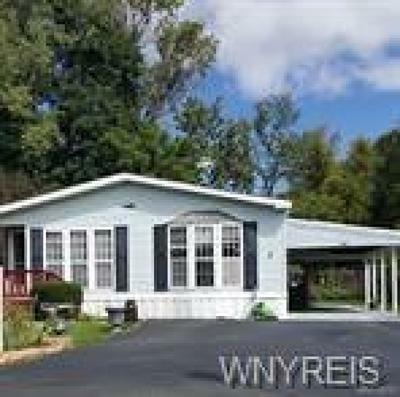 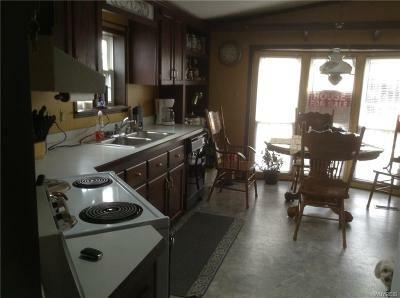 The home is 1240 Square FT., There are 2 large bedrooms and 2 full bathrooms. 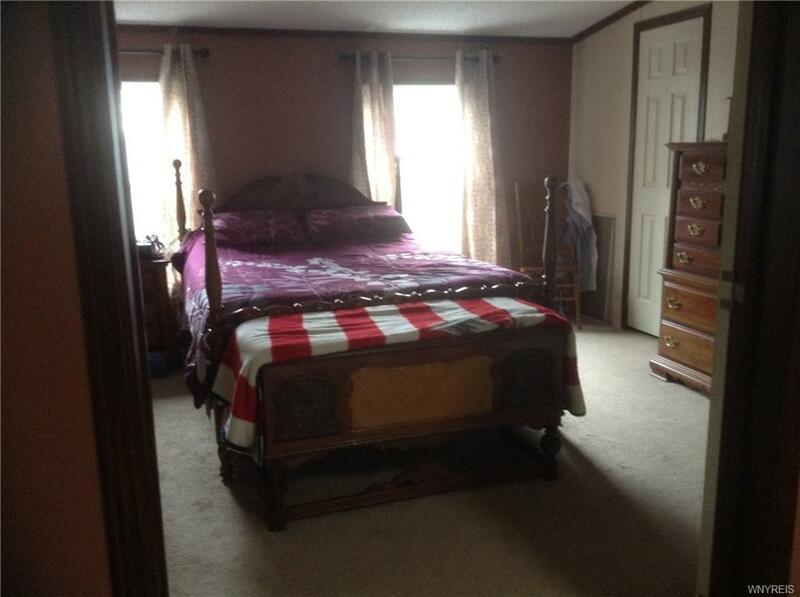 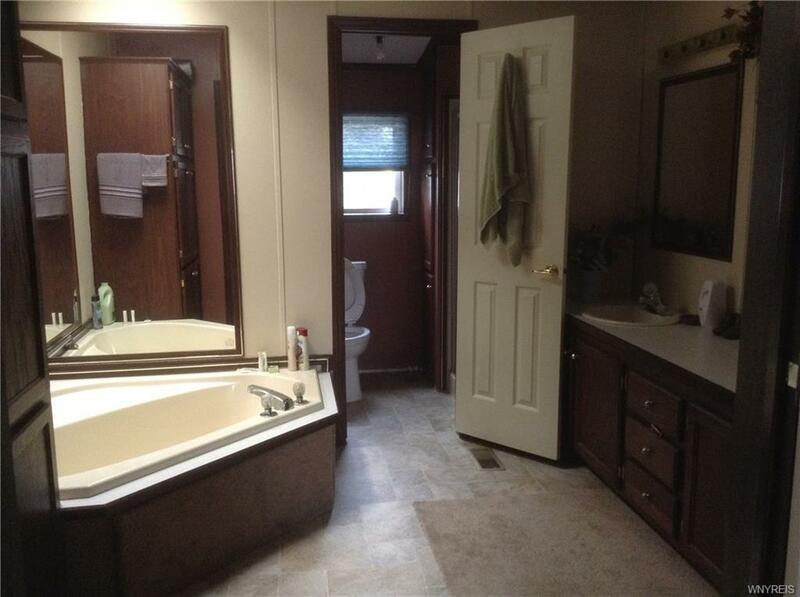 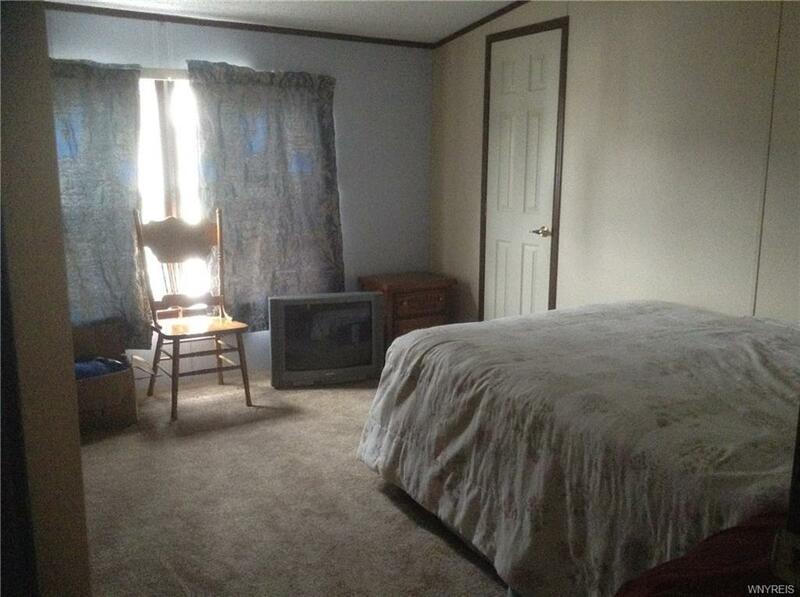 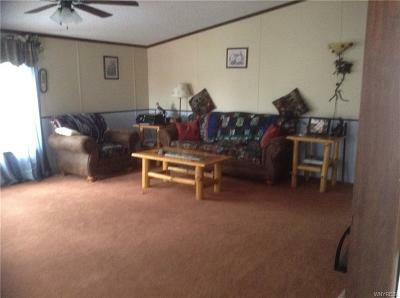 The master bedroom has it;s own full bathroom.The living room is large and spacious. 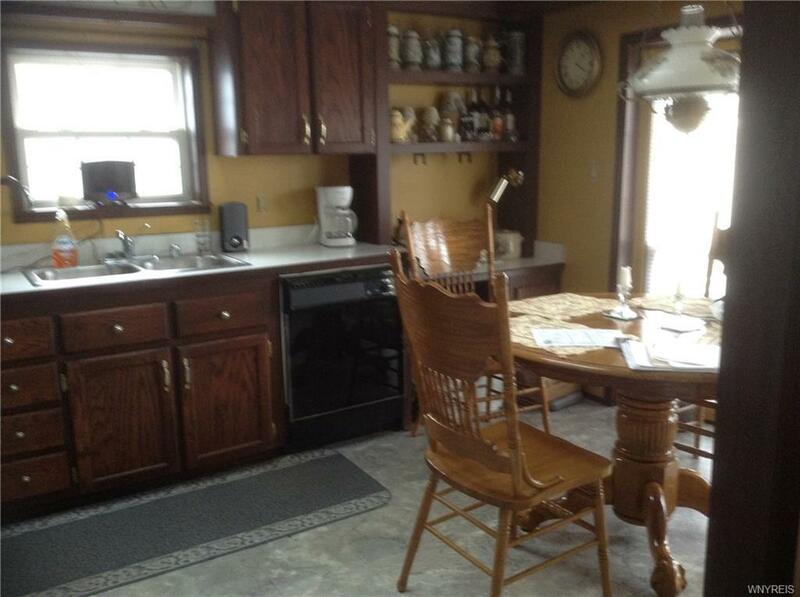 The eatin kitchen has Cherry cabinets. The home has Central A/C, with gas heat. 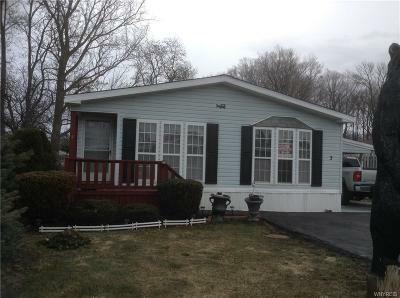 There is a patio, shed,blacktop driveway with double parking. 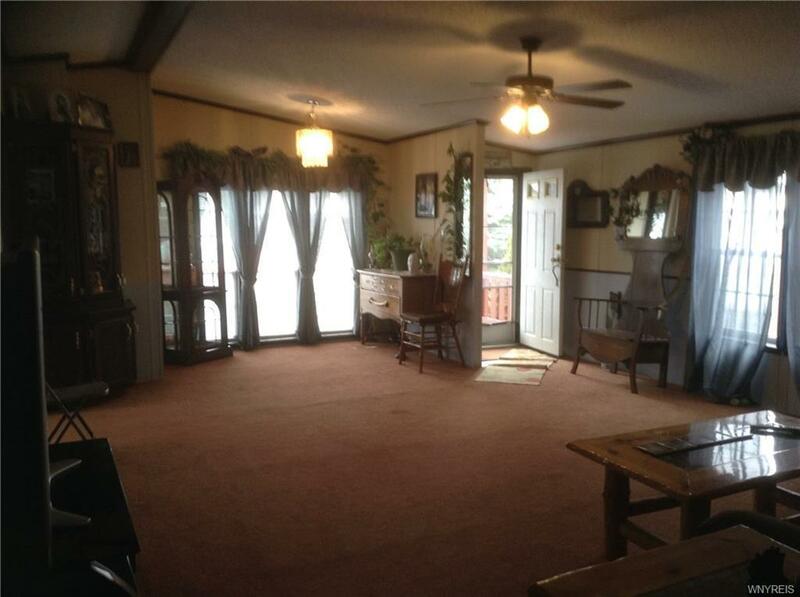 This home is beautiful it's a must to see. Directions To Property: Clinton St. Is Off Route 33 In Batavia.